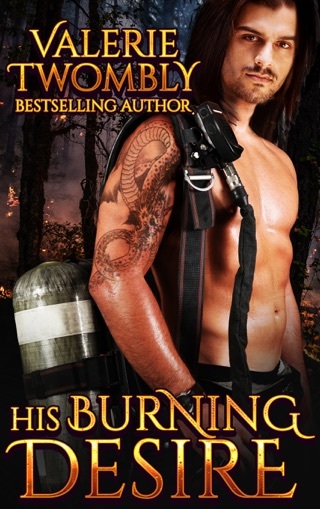 Gotta love a firefighter who is also a dragon shifter. And from the description he is one hot male. And Hope sounds like a beautiful woman that has a huge crush for two years for him. In hopes that he will finally realize she likes him she is going to bid for him at the yearly firefighter bachelor auction. But both have pasts that always stop them from trying to find the one for them. And those pasts keep popping up. Some firefighter action and definitely some hot scenes in and out of the bedroom. I really liked these two characters and the other firefighters are just hilarious. 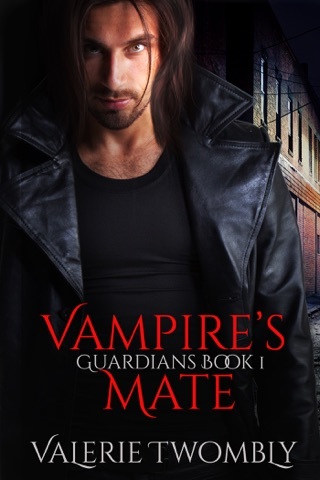 Hope helped Chance, who was a dragon shifter and a fireman, overcome his guilt from a previous relationship. Once this was accomplished, it was only the beginning followed by arson, vehicle tampering, and near death. The characters were strong and the storyline good. Good short read.